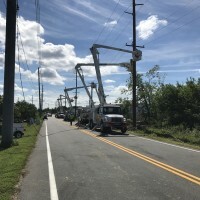 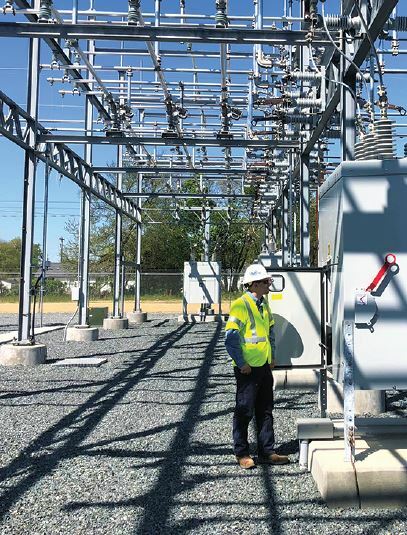 AUI Power construction teams can install new traditional substations and renewable substation collector systems, as well as upgrading and retrofitting existing utilities. 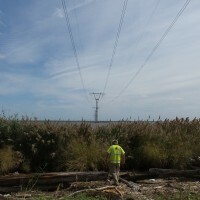 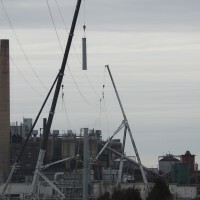 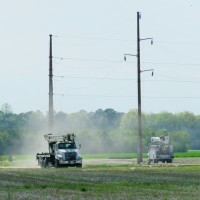 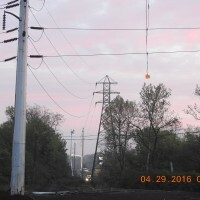 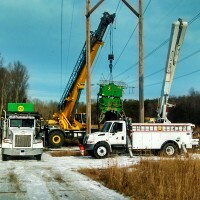 AUI Power has built a reputation as the go-to company for substation construction. 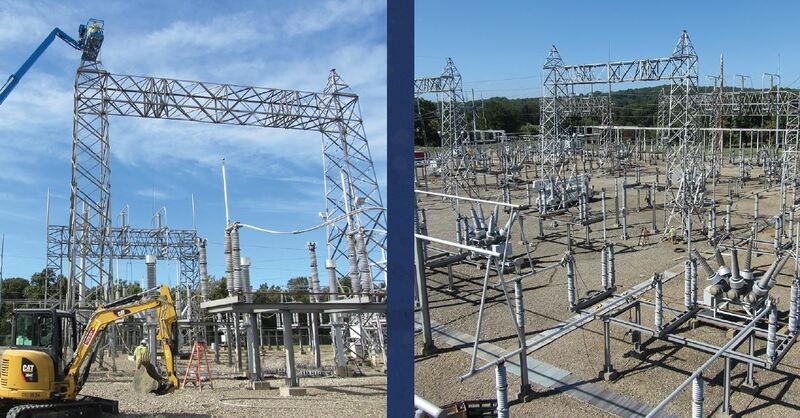 When safe, quality, and reliable work is necessary for the success of your project, let AUI Power’s years of experience in substation maintenance and construction work for you.